Thank you for coming over to check out Pet Imagery! So you want to know about Lauren Kaplan Photography? Well, you’re in the right spot. After receiving two degrees (English, B.A and Photography B.S), Lauren has been a working professional photographer in the Philadelphia, PA area since 2006. She’s done pretty much everything–weddings, portraiture, baby/infant, youth sports and a variety of freelance projects. At one point, it seemed clear that Lauren was determined to follow her own path. After combining her love for animals and her photographic talents, Lauren paved the way to establishing Pet Imagery as one of the top pet photography businesses in the region. 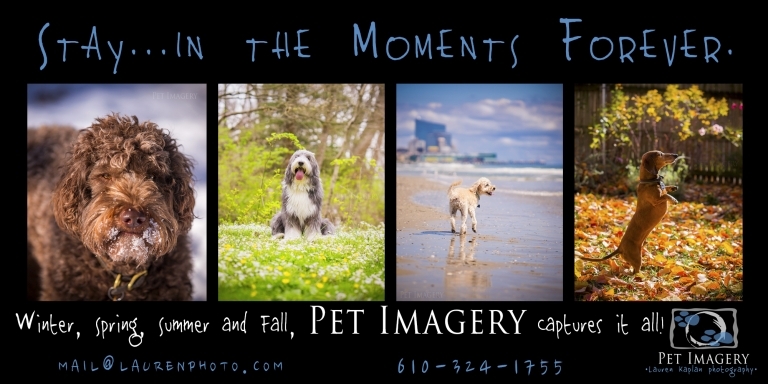 Philadelphia has taken notice: Voted Top Pet Photography in the Philly HotList 2010-2016. Pet Imagery was also awarded Best Pet Specialty Services by the 2013 Philly Happening List. Her photography has been published in several area publications and she also donates to many charity organizations. After photographing pets for 11 years now, she still learns something new with each unique session. 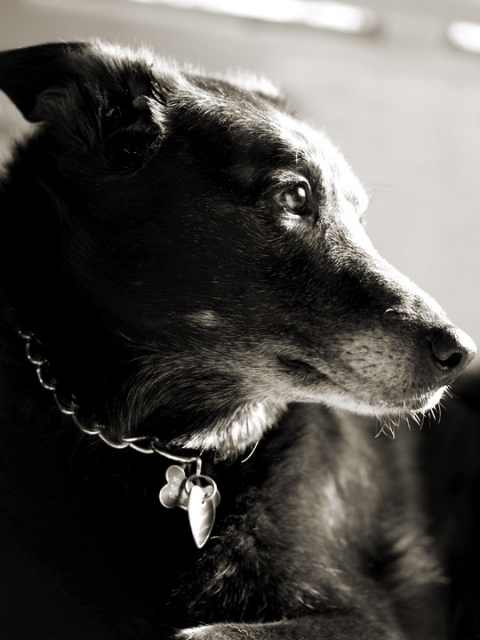 Please click on the SERVICES link to find out about how to schedule your Pet Imagery session!